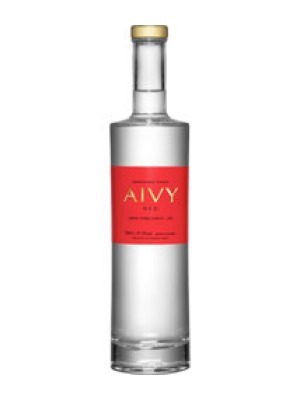 Aivy Red is a popular Vodka available from DrinkSupermarket.com in 70cl to buy online. Visit DrinkSupermarket.com for the best price for 70cl of Aivy Red or compare prices on our other Vodka products. Aivy Red vodka is a unique lemon, pomegranate and lime flavoured vodka.Aivy Red Vodka is a triple flavoured vodka produced in Sweden. Aivy Red is flavoured with Lemon, Pomegranate and Lime. AIVY is the careful marriage of wheat based triple distilled vodka and three subtle flavours. nnThis unique flavoured concept has enjoyed great success in Sweden and has gained the admiration of bartenders and mixologist’s by being exceptionally versatile both in simple drink combinations as well as complex and delicate cocktail creations. Where to buy Aivy Red ? Aivy Red Supermarkets & Stockists. You can buy Aivy Red online in most retailers and find it in the Vodka aisle in supermarkets but we found the best deals online for Aivy Red in DrinkSupermarket.com, TheDrinkShop, Amazon.co.uk, and others. Compare the current price of Aivy Red in 70cl size in the table of offers below. Simply click on the button to order Aivy Red online now.